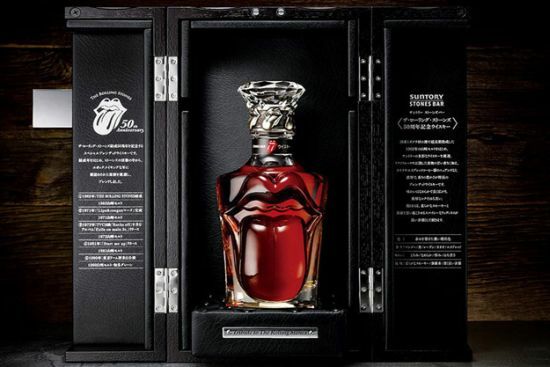 This whisky is a blend of carefully selected malts distilled and casked in milestone years throughout the band’s 50 year history, including a malt from the year the band formed that has been long-aged in mizunara (Japanese oak) casks. Its weighty, complex aroma calls to mind both dried and ripened fruits, and even cacao and espresso, and its rich heaviness and slight bitterness expand in the mouth with a velvety smoothness. 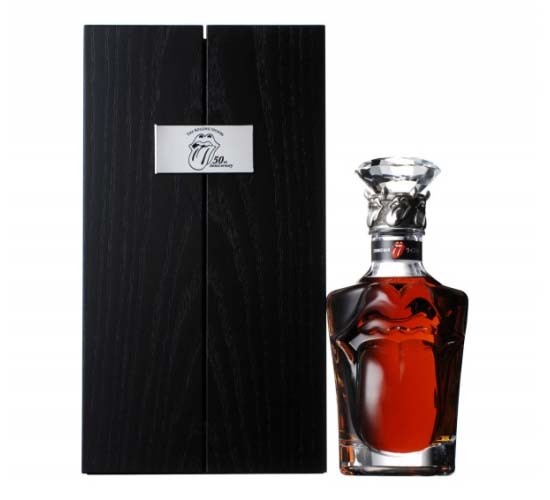 The aftertaste is a pleasant and expansive woodiness akin to the fragrance of the finest aloeswood, and a soft smokiness.